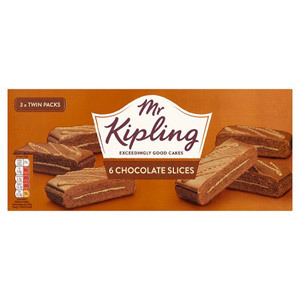 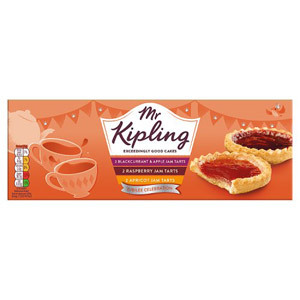 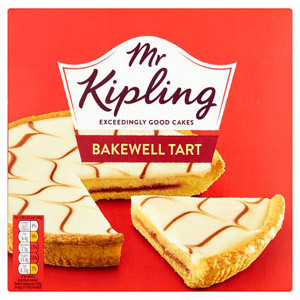 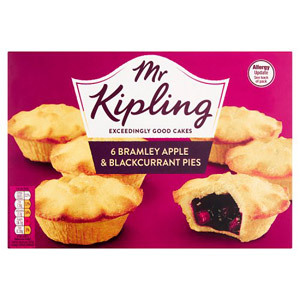 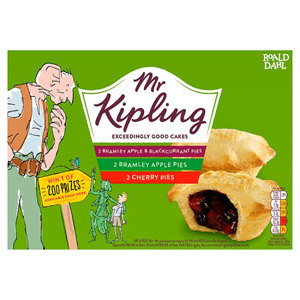 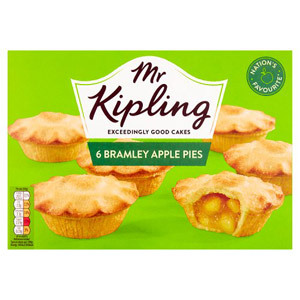 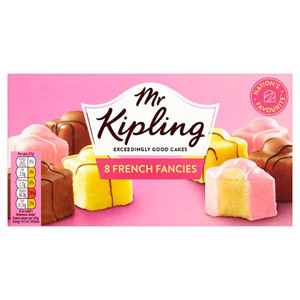 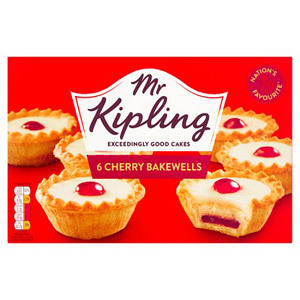 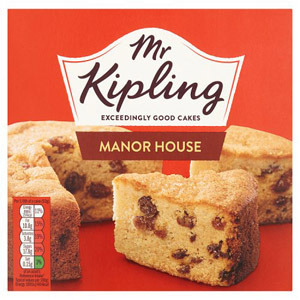 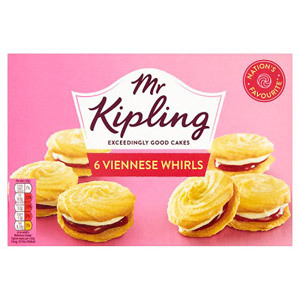 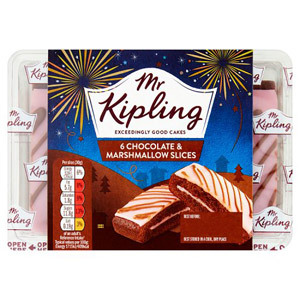 When it comes to classic British cakes, tarts and nibbles, there really is no brand quite so highly esteemed as Mr. Kipling. 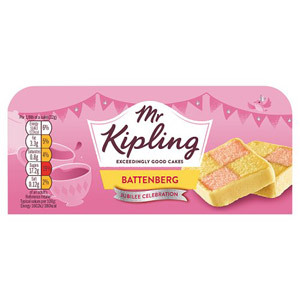 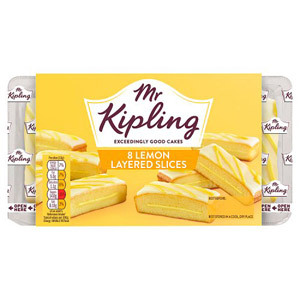 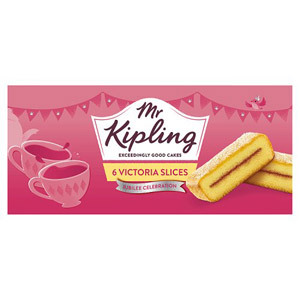 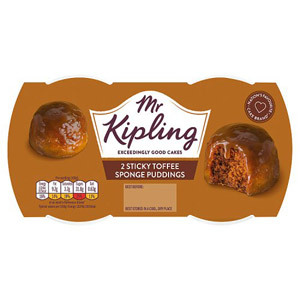 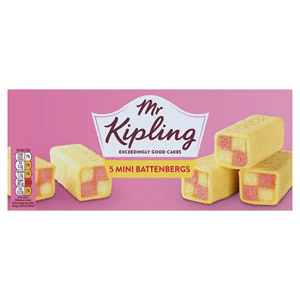 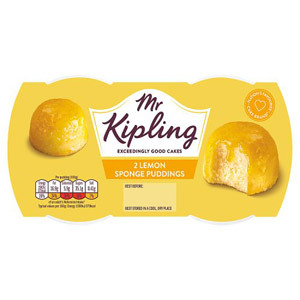 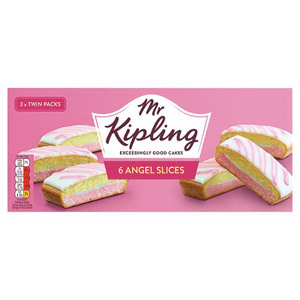 Since 1967, Mr. Kipling has been producing many of our favourite afternoon tea treats, from battenbergs to fondant fancies, and many, many more in between. 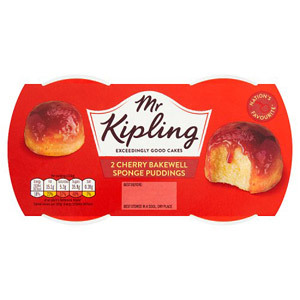 This is the stuff of happy childhood memories, lovingly prepared with the finest ingredients, and made according to traditional recipes.